Finding Elka cleaning clothing has never been easier. 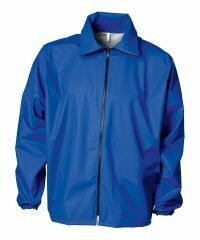 We have a wide range for you to choose from, here at PPG Workwear, including the Elka jacket. With so many styles and sizes, you can bet that you’ll find something suitable within our collection of cleaning clothing, whether it be a bib/brace or hooded waterproof Elka raincoat. 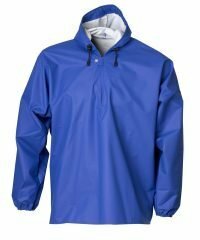 The Elka waterproof clothing is designed to offer protection against various impacts and materials, ensuring that your clothing is kept clean and dry. 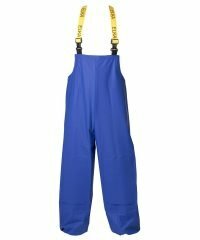 Our range of Elka bib and brace is designed to be adjustable and to provide you with a comfortable fit. In addition to this, our range of mens Elka cleaning clothing is ideal for various applications, providing you with a high-quality look and feel. 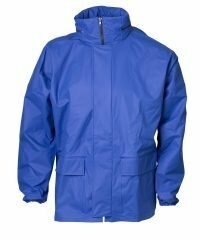 The Elka jacket and Elka raincoat are priced to suit a wide range of budgets, as with all our products are priced competitively to provide you with the best value for money. 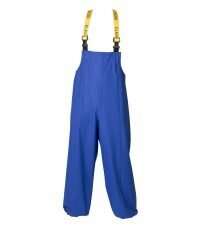 If you’re looking for functional cleaning workwear, you needn’t look any further than PPG Workwear, not only is the Elka waterproof range suitable for an array of needs and wants, it combines functionality with style.